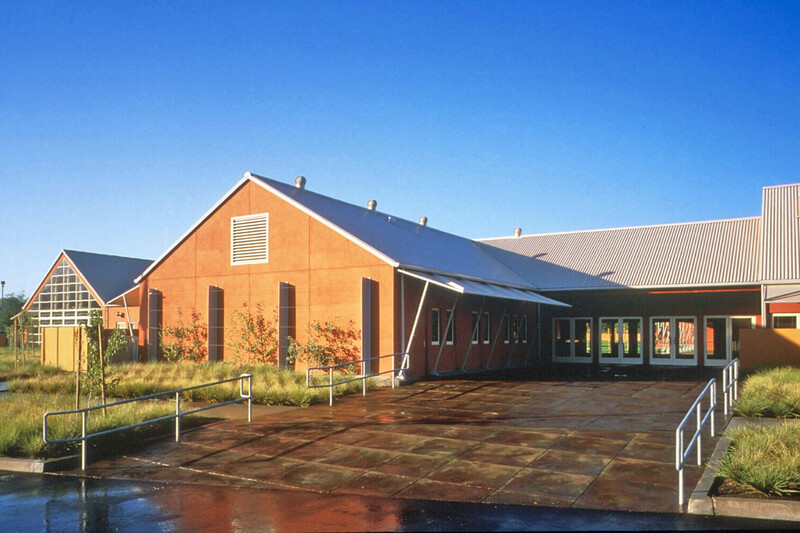 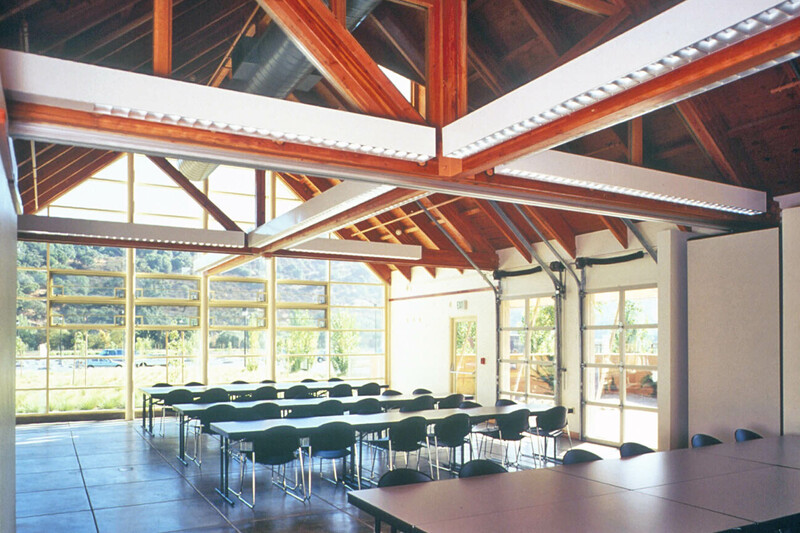 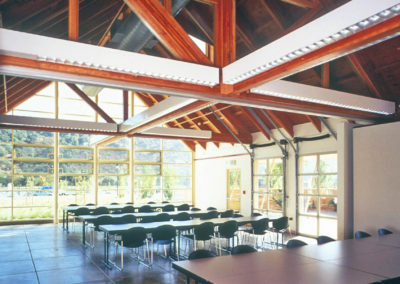 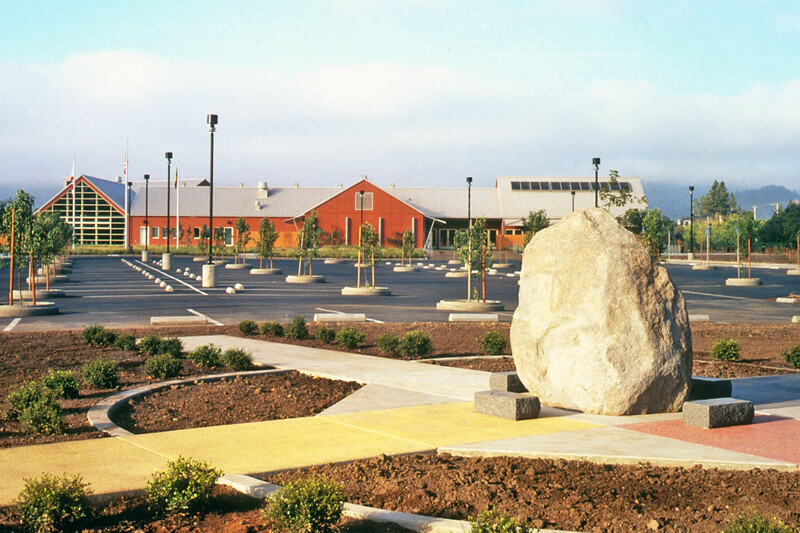 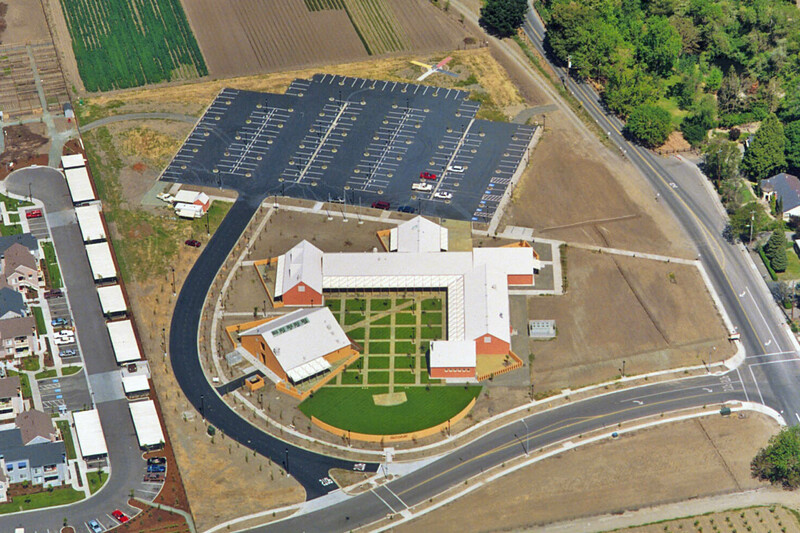 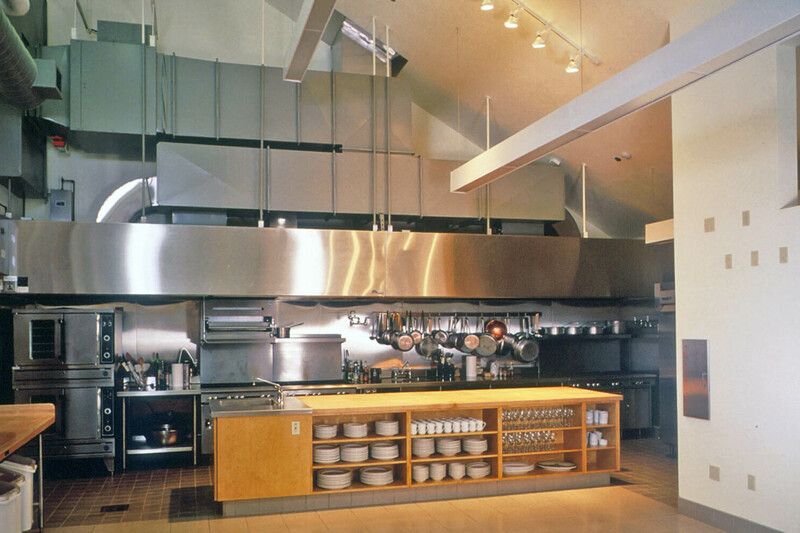 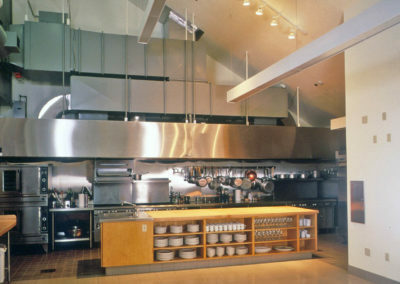 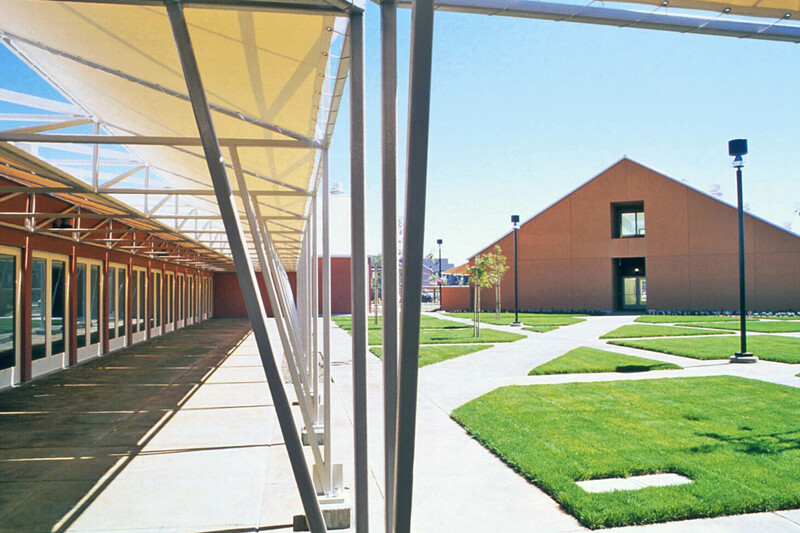 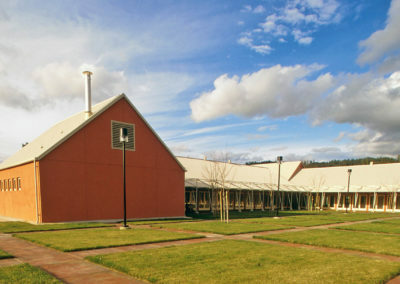 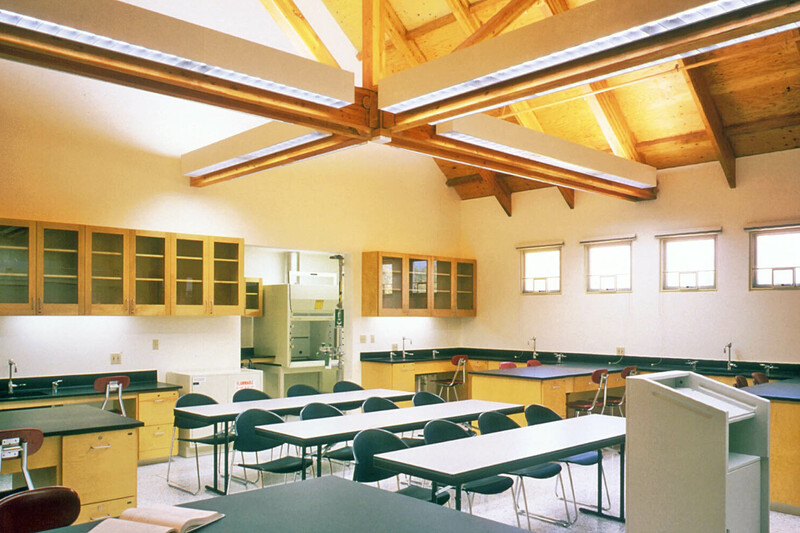 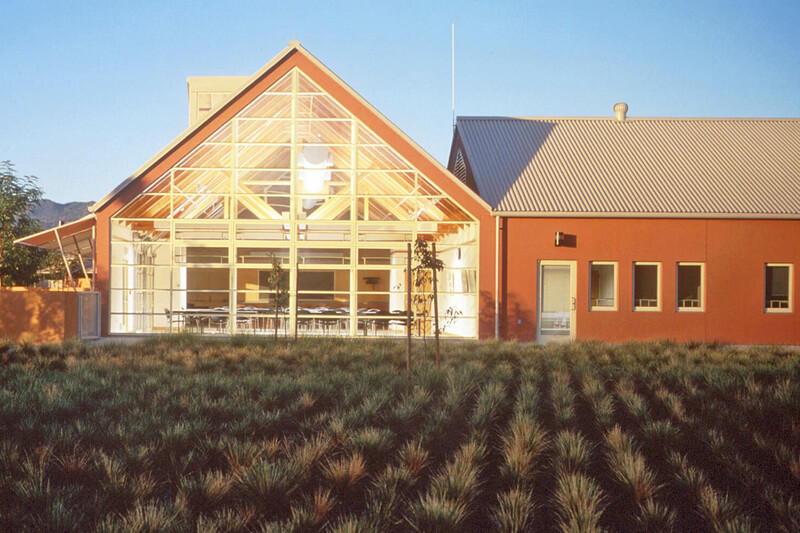 This 17,200 square foot project houses a satellite campus for the Napa Valley College. 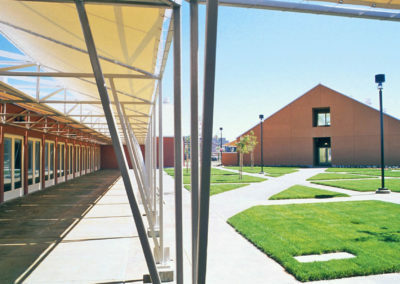 The facility is contained in two buildings with enclosed outdoor patios and a central courtyard with an amphitheater, all of which are designed to be used as extensions of the indoor teaching areas. 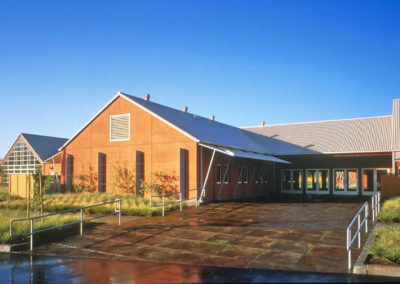 The campus’ two buildings house a learning resource library, science laboratory, general classrooms, culinary arts laboratory, computer and business laboratories, fine arts, and administration. 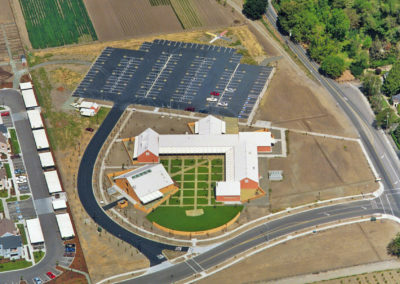 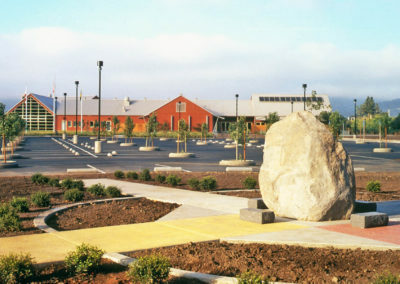 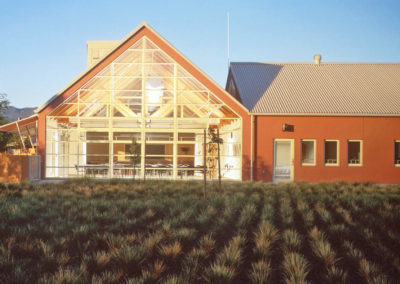 The building includes state-of-the-art accommodations for electronic and ‘distance learning’ technologies which link the satellite campus with the main campus in Napa. 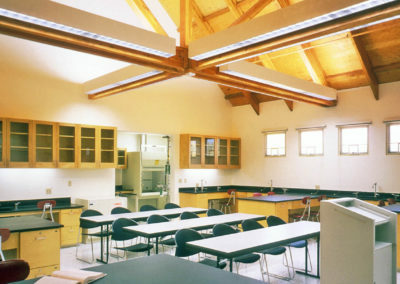 The library, circulation spaces and fine arts studio provide exhibit spaces for various art forms.